You might think the air in your clean, well-kept home is also nice and clean. If you could see what you’re breathing, you might be very surprised. Where are the contaminants coming from? A variety of places. One huge problem in modern homes are Volatile Organic Compounds, also known as VOCs. VOCs are released into the air from household cleaners, detergents, carpets, paints, wood floors and even that new bed you just purchased, and we’re not just talking about memory foam. VOCs harm the human body, and when your doors and windows are shut tightly during a frigid Boulder winter season, VOCs have nowhere to go. Other IAQ concerns include allergens, smoke, dander, viruses, bacteria and molds. 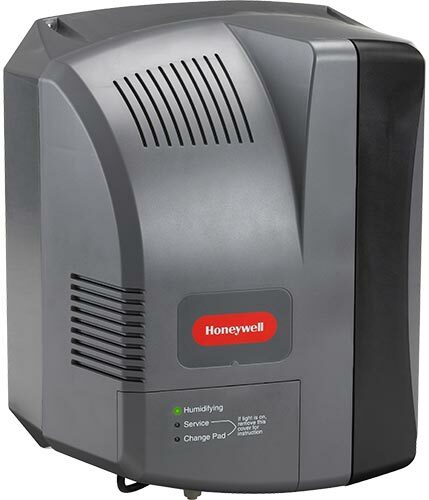 We sell and install products that filter, purify, refresh and humidify your air. 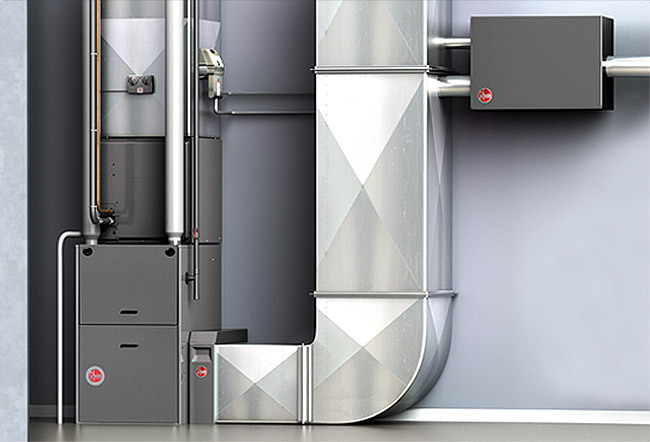 IAQ products will make a world of difference for the health of your home. There are quite a few contaminants that make their way into your air. From volatile organic compounds released from household cleaners to allergens, dander, mold spores, bacteria and viruses. 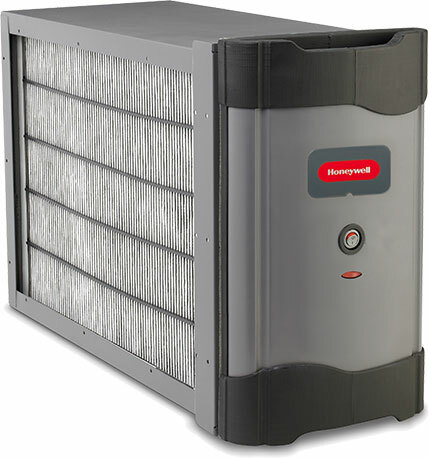 An electronic air cleaner removes these contaminants from the air, keeping your system efficient and your air healthier. 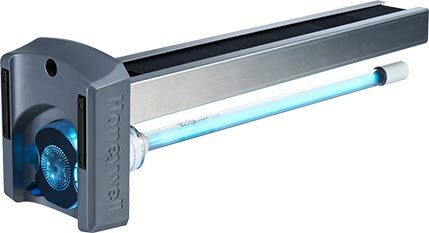 Ultraviolet air treatments systems kill things like mold and bacteria in the air. They can be used in ducts and also in the indoor coil. During the summer, the indoor coil is damp as moisture condensates with the removal of heat energy from indoor air. Mold is quite happy to grow in this dark, damp interior which affect IAQ. Colorado air is dry. Our winter air is unbearably dry! Dry skin and eyes plague many of us during the winter months. Did you know a whole house humidifier will transform the way you feel? Plus, dry air feels colder while properly humidified air feels warmer and ends up saving on the utility bills. Ventilators are like opening up the windows in the middle of the winter without letting all of the heat out of your home. They exchange fresh air from outside with stale air from inside, and move heat energy in the process. 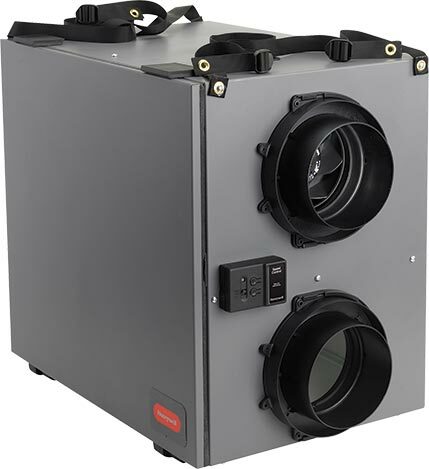 ERV models can also move humidity, and they’re a great addition for improving indoor air quality.